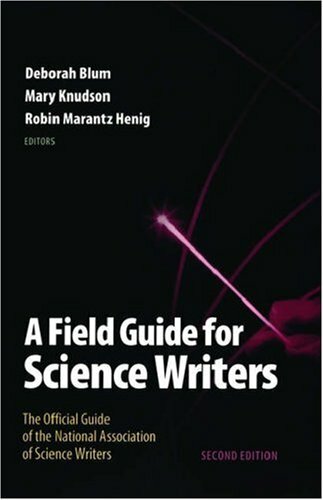 This course has one required text: A Field Guide for Science Writers, 2nd Edition. ENGL 401 is grounded in the critical methodology of rhetoric, which students will hopefully come to value as a productive method for negotiating, constructing, maintaining, and reshaping their personal, professional, and technological lives. *This course is also cross-listed as FSTD 443 01 (Film Studies). In this episode of How Sound, a "bi-weekly podcast on radio storytelling," host Rob Rosenthal sits down with Robert Krulwich, co-host of Radiolab (an important show for this course), to talk about good storytelling and truth-telling and how they are often one in the same.